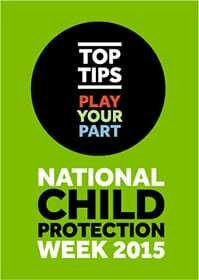 NAPCAN is pleased to release a calendar of tips to promote the safety and wellbeing of children and young people for the launch of 2015 National Child Protection Week. See the ways in which you can play your part to promote the safety and wellbeing of children, young people and families during National Child Protection Week (and every week!). Download today the 2015 NCPW Calendar of Tips.